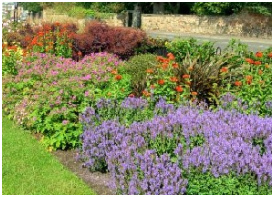 Anything Outdoors offers environmental landscape services and solutions, including shoreline restoration and slope stabilization, native buffer strips, storm water retention and rain gardens. We work with Federal Agencies, state and local governments, local environmental organizations, municipalities and private landowners. What's the Purpose of a Rain Garden? 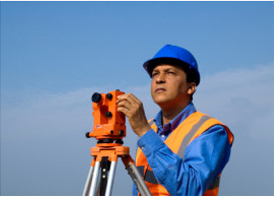 Comprehensive site assessment & corrective design development. 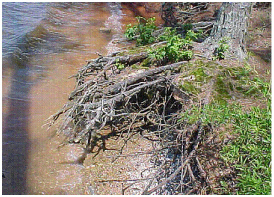 Environmental impact reports specific to sediment and phosphorus loads. Design & engineering of unique project components. Management of project installation efforts. Post project installation monitoring services. On-site project management and installation personnel. We understand that efforts made today, however successful they may appear to be, are only a success when the positive results are enjoyed years after the work has been completed. It is with this frame of mind that we approach every project. Would you like an individual consultation? Make an appointment for an on-site consultation at +1 320 597-2020 or email us.